If you want people to find your PDF files and brochures online they have to be visible and easily found on the search engines. To achieve this the best thing for you to do is to make your PDF files search engine optimized (SEO). There are many ways to optimize PDF files for SEO and these methods can be easily performed for maximum results. The first thing you have to keep in mind is to be sure that the PDF is based on text. That way search engines will be able to crawl your optimised PDF because it’s easier if the file is text based as opposed to image based. To do this your PDF has to be created in word editing software as opposed to an image editing software. You need to treat your PDF file as if it’s a website content because the same rules and best practices apply also to PDF optimization. Make sure you use the keywords in the title, headings, and a few times in the first paragraph in order to be eye catching. And it is important to let it flow naturally and sound like plain language. However, sometimes when the same word is used too many times search engines see the content as spam and thus it’s best to not overuse the keywords. It is also a great tip to name the file with the main keyword because that way the keyword will appear in the URL. Document properties of the optimised PDF should also be edited and completed. The properties include information on title, author, subject, tags and keywords. The title should be given extra attention because it shows up in the search results and people will see it first. Tags are a great thing to make you PDF SEO much better. Adobe Acrobat could do this, and it is as easy to do as adding html tags. And finally web search engines need to easily find your page, and identify what people are looking for. Therefore it’s very important to make your PDF visible to people. 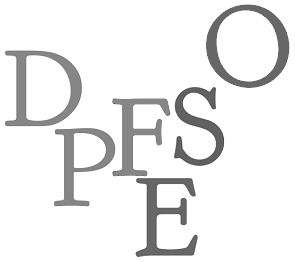 You should make it simple for search engines to find the link to your optimized PDF. There’s at least a few ways to do this: 1) Place the document close to the root directory. 2) Try linking to the optimized PDF from your homepage or another important page. 3) Link to other pages in the file. This way you can be sure that you have done your best in order to let the search engines notice and find your links and your content. 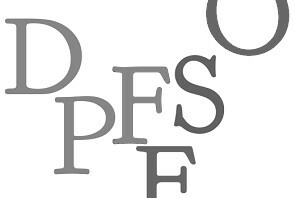 It is great to use PDFs on your website, and optimized PDF is a great way to start your content to get noticed. It is really easy to do and will remarkably improve the online visibility of your document. It is a great marketing tactic for your website. 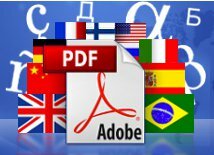 Optimize your PDF for multi-lingual audience by translating it automatically. 27 languages supported. Learn more & test with Free version here.